Do you ever have a hard time thinking about what type of snacks to make for your children when you are running to the park or what to bring in for a school snack? I always struggle with this because I want to get a healthy snack but also a quick one that is easy to bring with me. Recently my daughter has began liking apple sauce and apples. I remembered reading this awful story online about these apple sauce packets or something along those lines having mold in them but you would never know because you only open the top. This scared me half to death because my daughter loves these squeezy packs. I knew that I could make my own puree, however, I had nothing to put it in and was unsure of how I could put it into a pouch to replicate this. My daughter loves the pouches, so I didn’t want to take away from something that I already knew she liked, so I went searching. 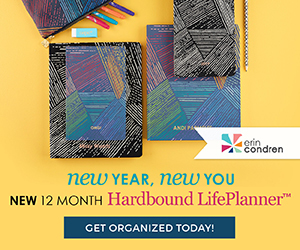 Little Mashies is a really cool company that made this option come to life for me, other moms and now you! 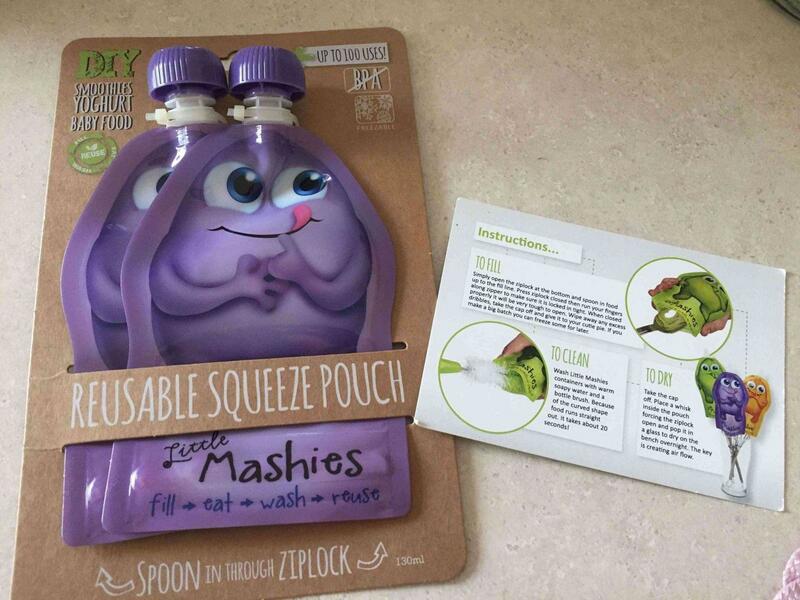 They have created reusable pouches to store food in. 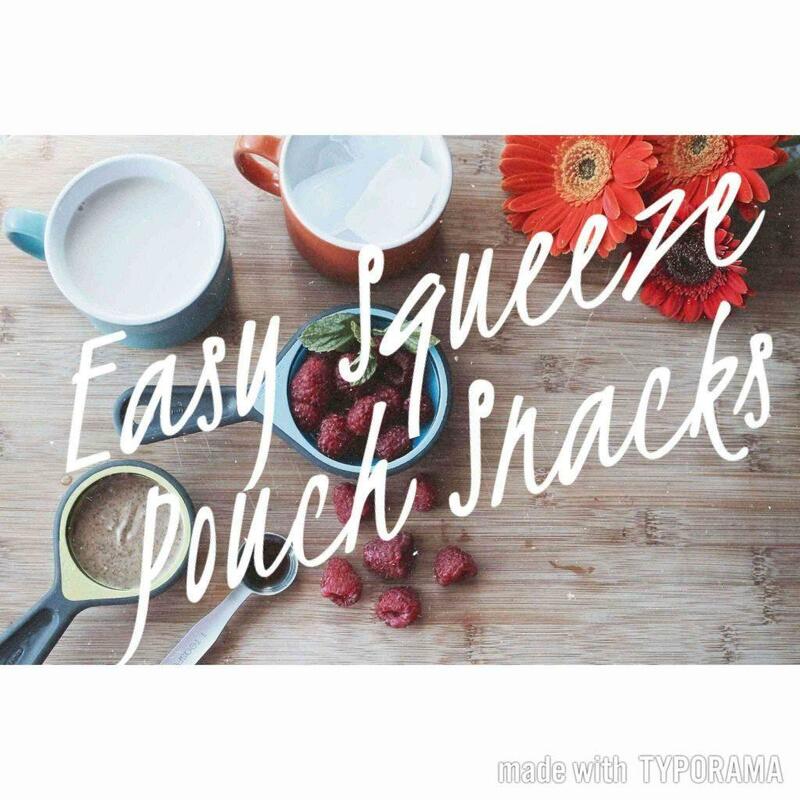 They pouches are really easy to use. the bottom of the pouch opens up and you can seal it when you are finished. If you are wondering to yourself “are these going to leak food all over me before my kid even opens them?” The answer to that question is no! I tested it out with water first before I decided to start putting in home made food and I was super impressed. Not one drop of water. Having a Nutribullet has helped me significantly in wanting to start this snack making process because it really makes the consistency of anything that goes in there so nice that it is easy to put into the pouches. 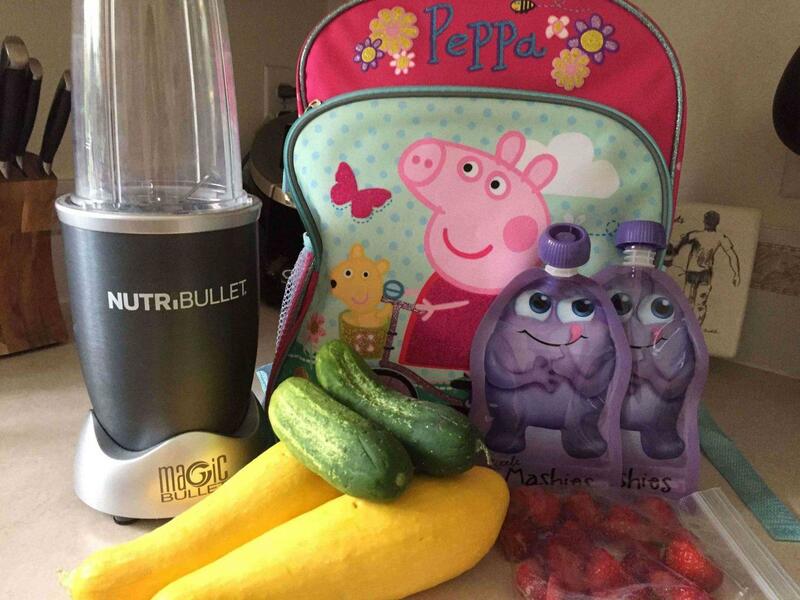 If you are out of ideas of what types of food to put in your pouches, here are some recipes from Little Mashies that are really fun and yummy snacks for toddlers! 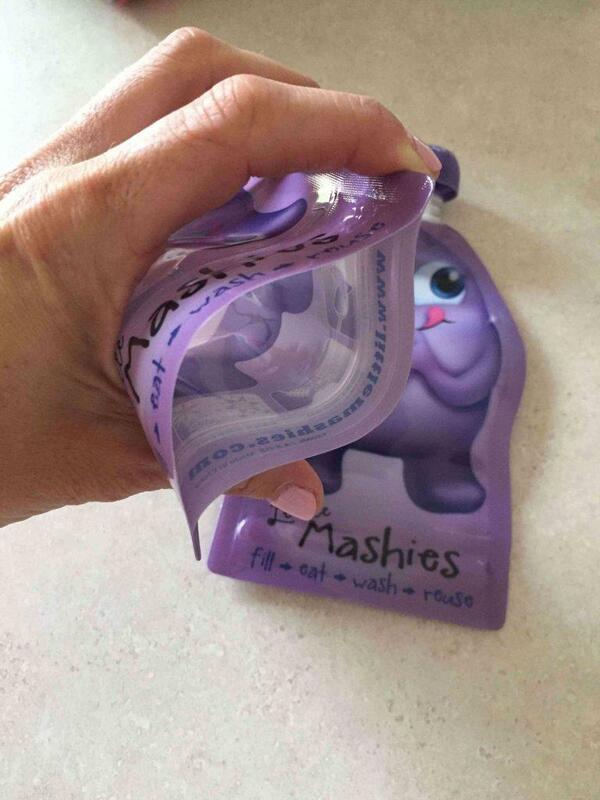 Another great piece to Little Mashies pouches are that they are great for on the go. They are reusable and do come in packs of 10 so you are not always cleaning them. They do sell a recipe book and there are so more fun colors in case your child doesn’t care for purple, click here to find more! 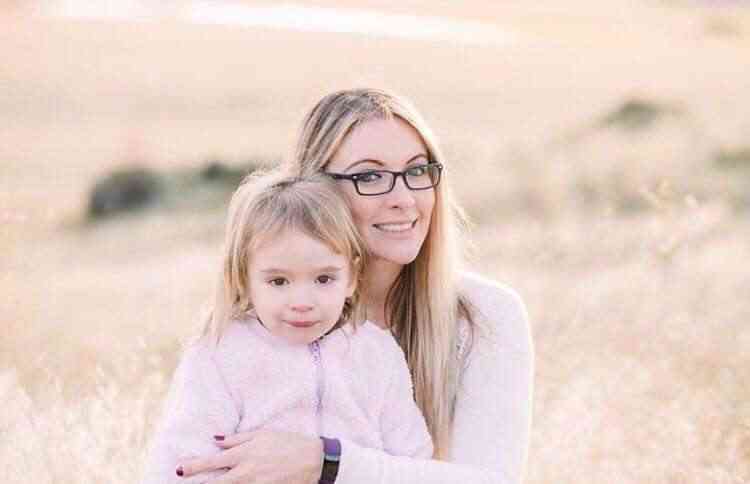 “Little Mashies is for parents to be able to cook their own healthier meals and feed them in a handy on-the-go pouch that kids will actually want to eat from!” This is huge for me too because I want my child to eat just as healthy as I am as well as be able to enjoy fun, yummy childrens’ food too!